HELPS herbal teas began in 1959 by the Escudero family in Spain. Health and wellness was important to their family so they put together herbs and the most advanced technology to create the best products to help people lead healthier lives. Today their company (Pharmadus) offers a full line of adult and children‘s herbal teas. Recently these teas have been introduced to the US marketplace. HELPS teas uses all natural herbs without any artificial colors or preservatives and can help relieve everything from insomnia, to indigestion and nasal congestion. HELPS Teas has united the benefits of herbs learned from previous generations and is committed to their customers to create a natural herbal supplement that has received worldwide recognition from big tea drinkers to A-List celebrities. HELPS Teas adult line consists of ORGANIC R&R, a combination of lemon balm and passion flower that has a soothing effect ending restless nights; BREATHE, supports respiratory and sinus functions; ORGANIC GREEN TEA LEAVES, promotes overall well-being and added bonuses include beautiful skin and anti-aging ingredients; FOR LOW SUGAR DIETS, the sugar free answer for diabetic cravings; MAKE IT EASY, does exactly as it says by regulating your bowel movements; last but not least, JUST FOR HER caters to women with menopause. 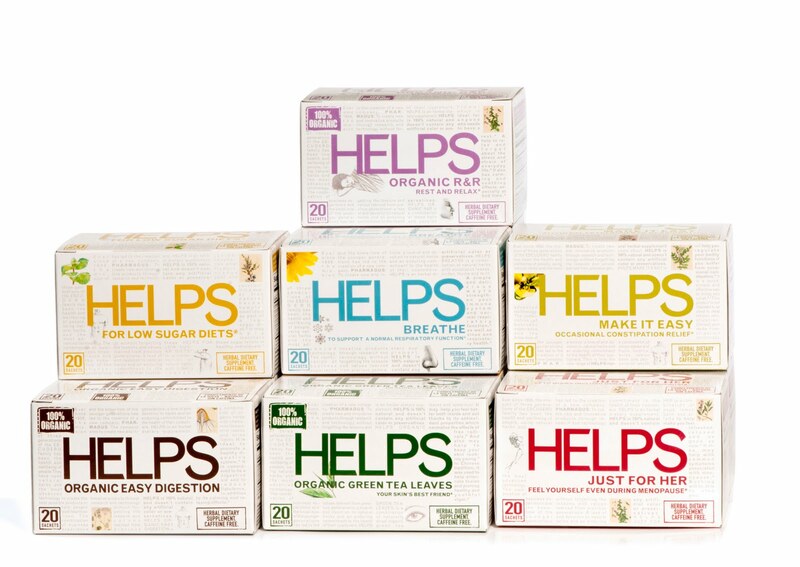 The HELPS TEAS children’s line is great tasting and is 100 percent plant based. Help your little one fall asleep with DREAM; offer relief for an upset stomach with LITTLE TUMMIES, help clear their throat with BREATHE; and feel refreshed with FOR REHYDRATION DIETS. HELPS KIDS DREAMS helped my hyperactive boys settle down easier at bed time. It contains a gentle mixture of lemon balm and rooibos, a sweet-tasting plant. A perfect blend to create a calming and relaxing feeling before bed. It is safe and effective for your children, and they will enjoy its unique and pleasant taste just like mine do. Helps Teas can be purchased in a number of specialty stores in the U.S. including Duane Reade in New York and on their website at helpsteas.com. HELPS TEAS are also on Facebook and Twitter. 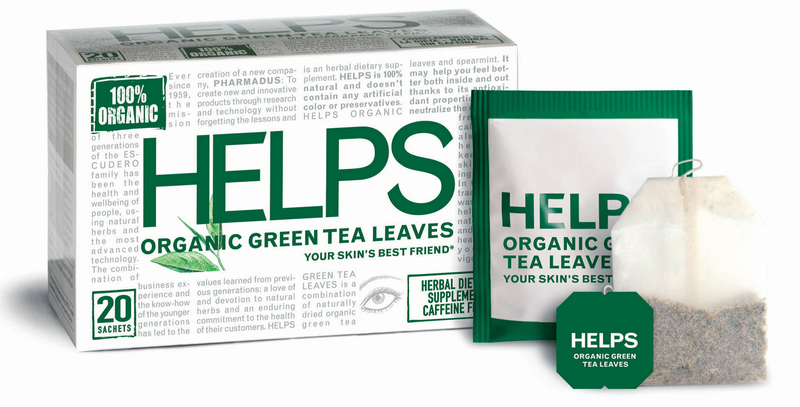 *Disclosure I received samples of HELPS teas in exchange for this review. All opinions are accurate and 100% mine.